Bright beautiful blue flood lights disco background. Flood lights flashing. Seamless loop. More videos in my portfolio. 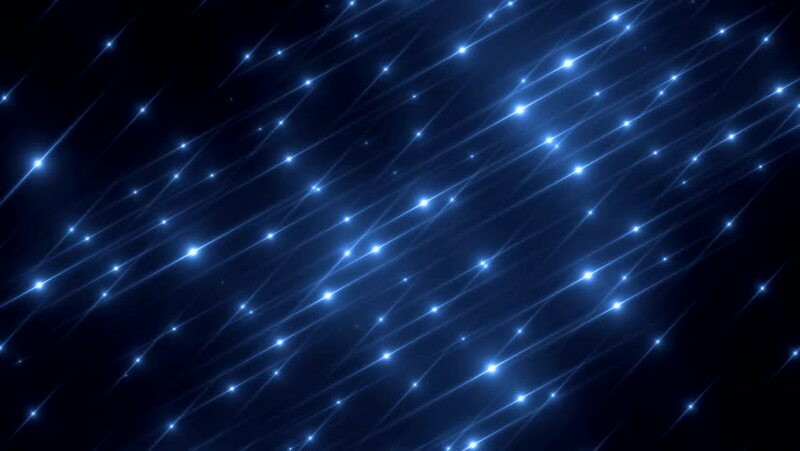 hd00:12Bright beautiful blue flood lights disco background with glitter stars. Light seamless background. Seamless loop. More videos in my portfolio. hd00:12Lights blue bokeh background. Seamless loop. hd00:11Floodlights Disco Blue Background. Disco spectrum lights concert blue spot bulb. Flood lights disco background with rays. Seamless loop. hd00:11Floodlights Disco Blue Background. Creative bright flood lights flashing. Disco spectrum lights concert spot bulb. VJ Loops animation. 4k00:20Animated rising or bursting and spreading upward bright blue star looking sparks as if from intense magic use or glowing snow or ice flakes with mystical effects. 4k00:10Fractal blue kaleidoscopic background. Background motion with fractal design. Disco spectrum lights concert spot bulb. More sets footage in my portfolio.